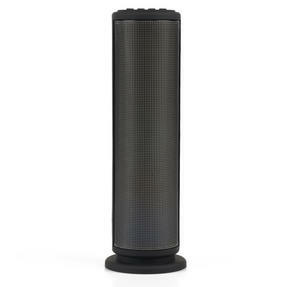 Make your music come alive and unwind listening to your favourite tracks with this Intempo tower speaker. Connect effortlessly through Bluetooth to your smartphone, MP3 or tablet for hours of uninterrupted audio. 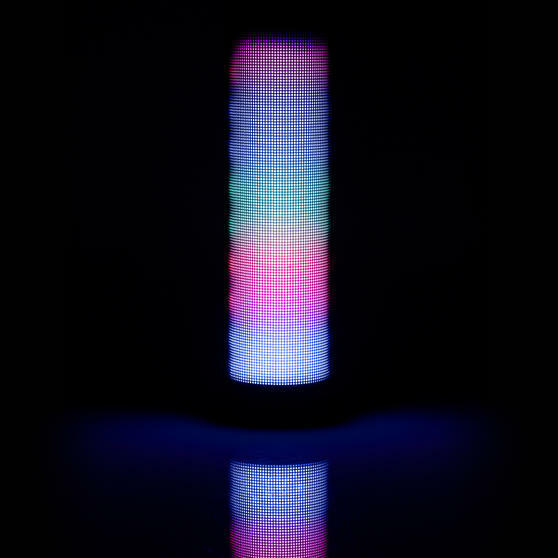 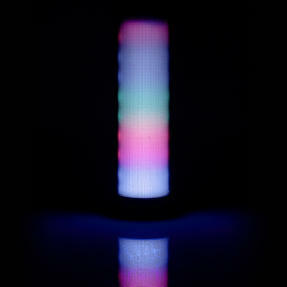 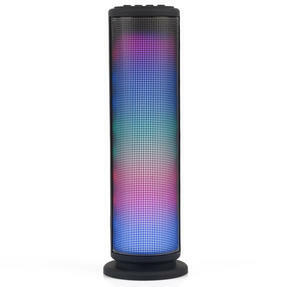 Measuring 8l x 8w x 27.5h cm, the speaker has beat sensitive LED lights that look amazing and are sure to grab attention. 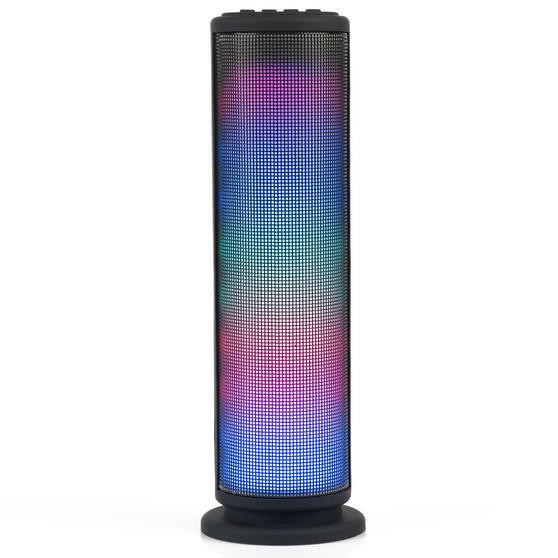 The high quality 3 W speaker has flawless sound and comes equipped with an AUX-in function as well as wireless pairing for quick and effortless connectivity. This superb Intempo LED tower speaker features AUX-in and Bluetooth technology enabling effortless connection to any device. 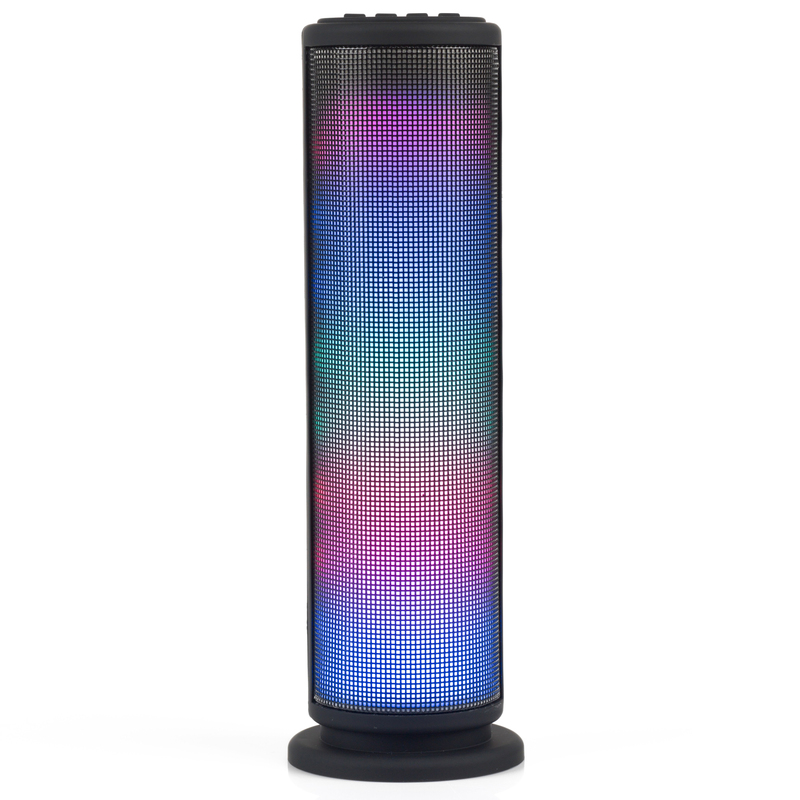 With beat sensitive LED lights inbuilt the black speaker transforms in to a mass of colour that looks amazing wherever you keep it. 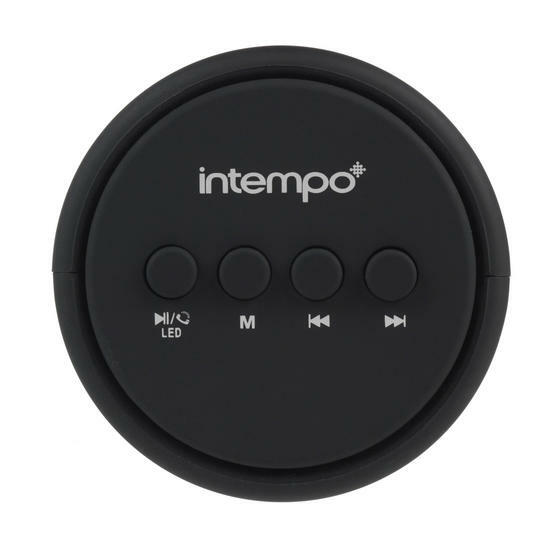 Play your music wirelessly for up to 4 hours from a single charge, the speaker is easily portable so you can use it anywhere. 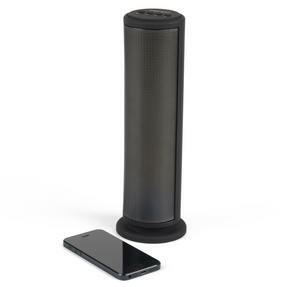 The fantastic speaker has 3 W of audio output, perfect for relaxing at home on your own or enjoying with your friends.